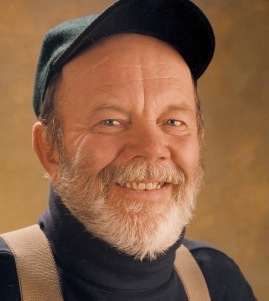 Meet Gary Paulsen, master storyteller and young adult author, at Inprint’s Cool Brains! presentation and book signing, Sunday, April 18, 3 pm at Pershing Middle School. This event is free and open to the public. For more information, click here.